Use it with your family for 12 weeks, using one page each week. Use it with your family during the summer holidays Lent, starting at page 16 (Passover) which gives you six weeks focusing on the story at the centre of our faith: of Jesus’ death and resurrection. Use the Bible stories and prayer activities in a children’s group or Messy Church and encourage families to do them again at home together. 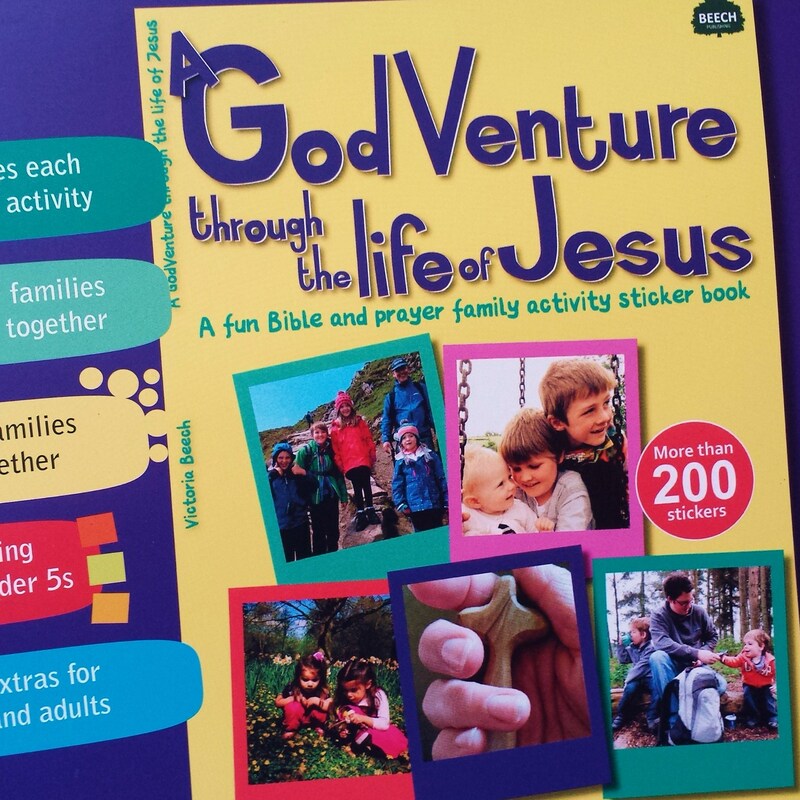 Pick some of the Bible story and prayer activities to use in an All-Age or intergenerational service. Encourage everyone to do them again at home by giving them at least some of the things they will need to do so. Use the Under 5s ideas in a toddler group and send home a creative prayer idea each time. Use the book in an adult small group and send home ideas for them to do with their family at home then feedback to the group. 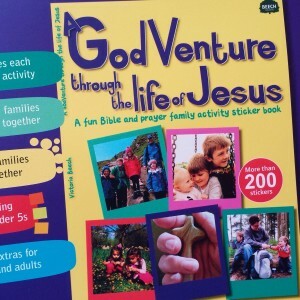 Send the book to a godchild or grandchild and do an activity via FaceTime or Skype. Use the Bible story ideas in a school assembly. Use the prayer ideas to create prayer stations in your home or your group or a service. Use the Passover ideas to celebrate Easter in a different way, exploring the many links between the Exodus and Easter story in a multi-sensory, food-based way.